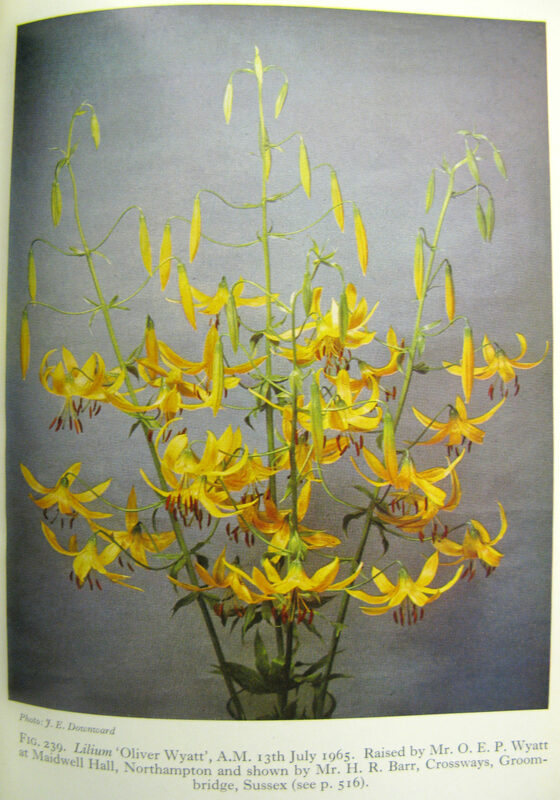 Talk was given to a lovely group of ladies in Rutland, on the subject of ‘The Scented Garden’ . A slide presentation talking about why plants have scent. 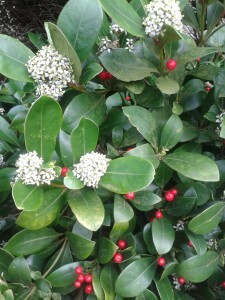 Placing scented plants within the garden and scent through the seasons was also discussed. A winter pruning workshop was held in Morcott today. A small group gathered in one garden to look at Apple tree winter pruning after which we moved onto to another garden to look at care of roses. Apple trees were looked as well as climbing roses and bush types. The key to apples is take your time cut out the crossing branches and only remove a third in one year else the tree is stressed and thin wispy water shoots are sent out by the tree. renovation of trees takes time, don’trush to do it all in one season. With climbing roses a clear framework of horizontal stems is needed to encourage buds to burst and the growth all the way along these which in turn will encourage more flowering. I would love to earn a pound for every time I am asked ‘what do you do to keep yourself busy at this time of year’. This is a perfect time to get on top of the jobs in the garden ready for the spring rush. Granted snow and rain do cut short some days but crack on now and the garden wont run away from you. Step out into the garden now and things are happening. 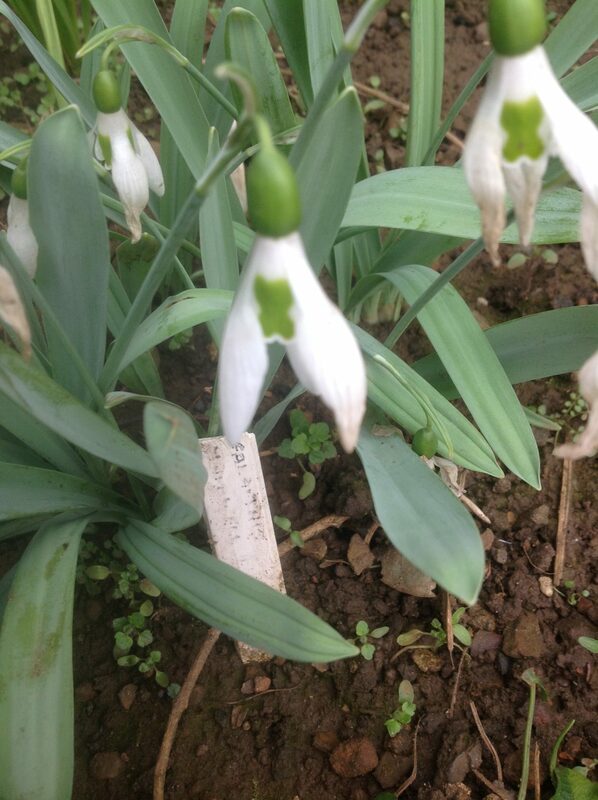 Snowdrops are starting to appear, along with winter aconites and, those dreaded perennial weed seedlings. Helleborus orientalis, Mahonias and Viburnams are threatening to flower. Iris unguicularis have been flowering for several weeks in one client’s garden. Yesterday, arriving at a garden having planned to prune vines, I was horrified to see the number of weeds that had popped up in my absence! Now is the time, I do my own gardening! Frosty mornings are ideal for getting onto the soil before it gets all sticky…Granted pruning is a little tricky in this weather but best to get on with pruning vines, wisteria, apples and pears. Compost is on the veg beds waiting to feed those seedlings later in the year. One of the rhubarb crowns has a black plastic bucket over it to encourage those tender stems. Once the frosts have cleared its a good time to move trees and shrubs that are in the wrong location, or you just fancy a change. Make sure you have ordered your seeds as in no time at all, it will be time to get sowing. An hour out in the February sunshine not only gives you a rosy glow, that log fire is even more appreciated!! Last year I was involved in a project researching the work of Northamptonshire horticulturist Oliver Wyatt, reputed to be the first ‘galanthophile’. 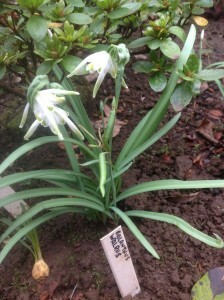 Aswell as snowdrops, he also introduced other hybrids from other genus such as lilies. Whilst Head master at Maidwell Hall Preparatory School during the mid twentieth century, he introduced many snowdrops including G. Walrus, G. Maidwell series, and G. Limetree. To find out more about this project please contact Amanda. Will be giving a talk on extending the flowering season for the Morcott Gardening Club on Saturday 17th January. The talk includes showing plants which begin and end the year, Helleborus sp. Clematis sp. amongst others and those which flower after the May/June flush. Further topics for discussion are combining plants that will extend the display in your back garden.